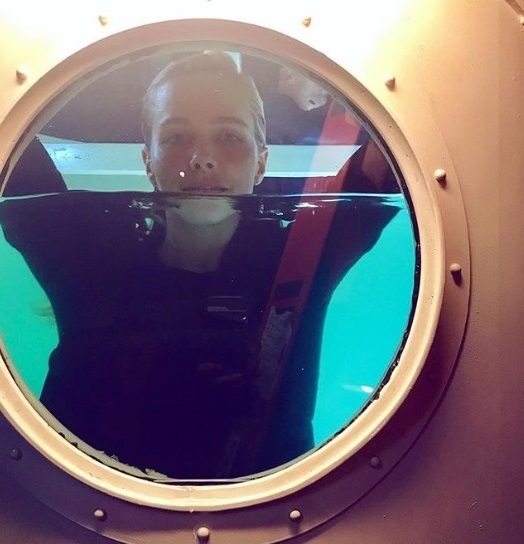 Filming for Season 2 started two months ago. Not even four weeks left until the Season 2 Premiere! Also, we got the Press Release and Stills for the first episode of the new Season. 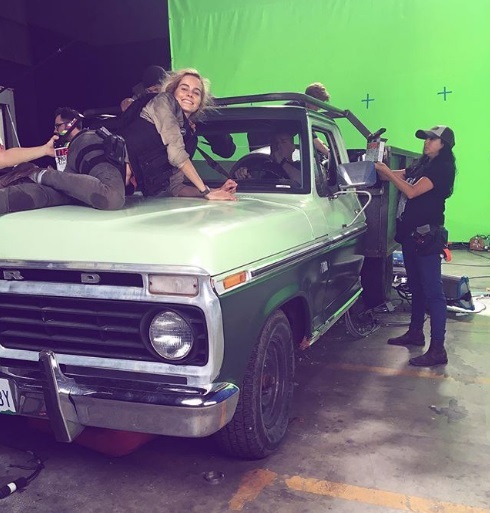 Filming for Season 2 started two months ago. The Season 2 Premiere is in less than a month. 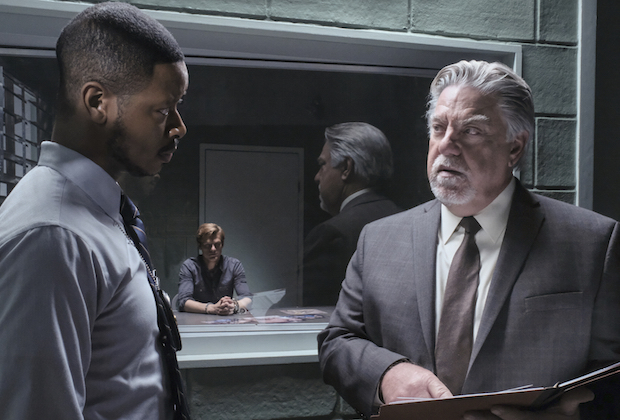 Sadly, the promo hasn’t really picked up yet – in contrast to Hawaii Five-0 and other non-CBS-shows (e.g. Lethal Weapon). There’s not even a DVD relase date for the US so far. On August 29, we got the official poster for Season 2. 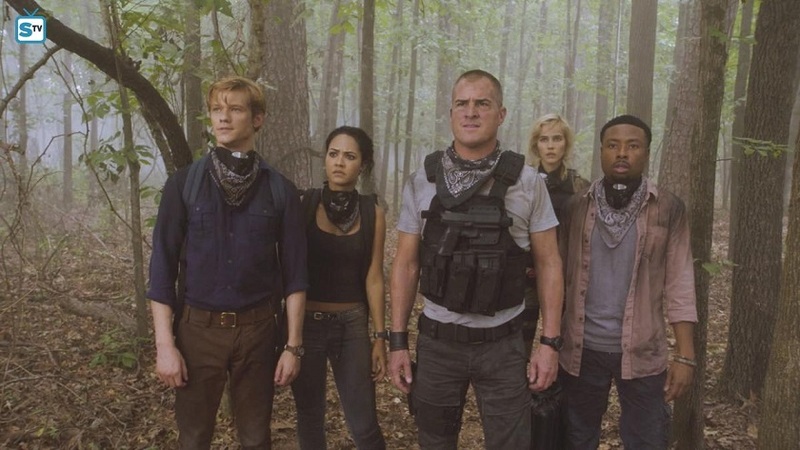 As expected, it’s a picture of the promo shoot they did for Season 1 – and they actually picked the same picture that is being used as a header for the official show website by CBS. Since both Lucas and George practically sport the same hair like a year ago, it makes sense to “recycle” old material. Still, this a bit disapponting. I’m sure they have much more archive material to choose from. 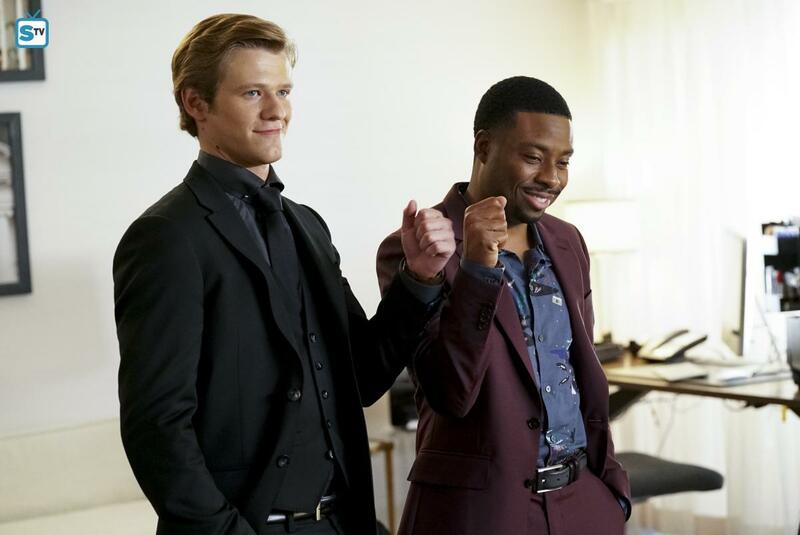 Also, I’m a bit confused that they’re promoting the show as a buddy-show with Mac and Jack again while the members of “Team Phoenix” usually have almost as much screentime as these two – unless they focus more on the bromance than the team aspect this season (which I doubt). 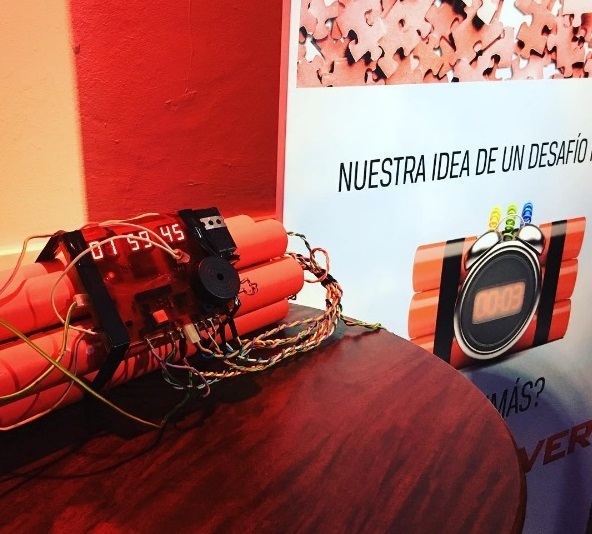 On August 31, CBS shared the Press Release for the Season 2 Premiere Episode (2×01: DIY or DIE). 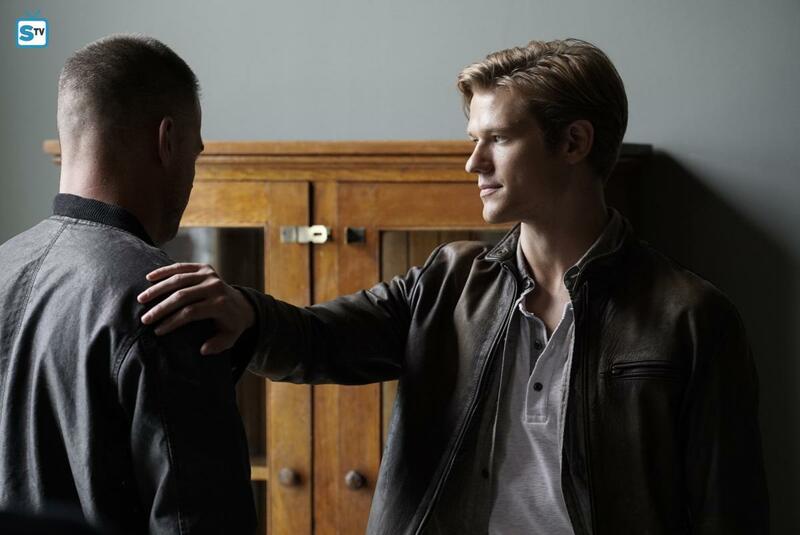 We also got 5 Stills via SpoilerTV. They all feature Mac and/or Jack. So far, we still have no official information about the new Season 2 cast members (and therefore no Stills of them, either). 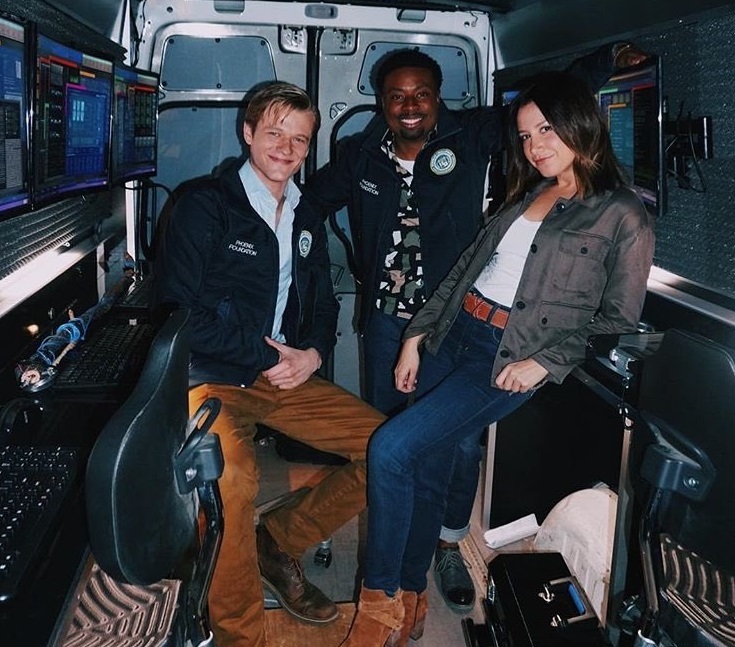 Looking at the main cast, Justin Hires is probably the one who posted the most on social media so far. 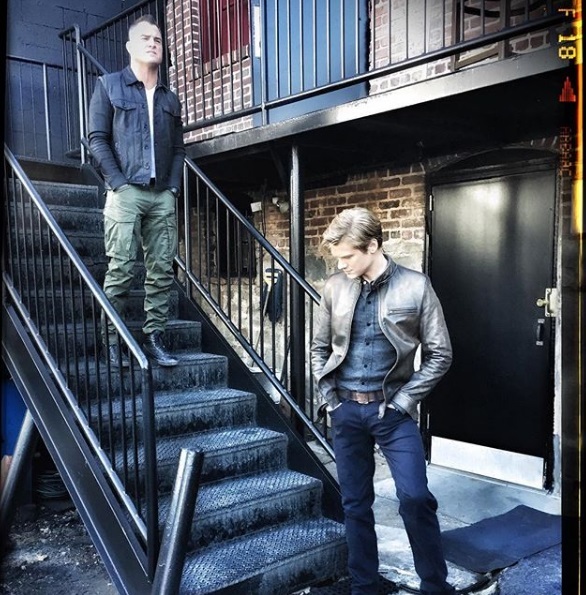 It’s nice to see George Eads is giving Instagram another try while it’s been a bit quieter on Lucas’ and Tristin’s accounts recently. Funny thing: George had created like 3 new Instagram Accounts within a year. I’m assuming he’s one of those people that forget their login-information and open a new account instead; so lets enjoy it while it lasts. 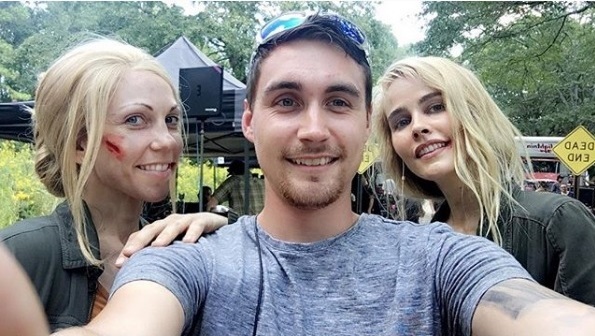 Executive Producer Peter Lenkov is apparently pretty busy because he hasn’t posted much since the filming started. For now, it’s usually information about Hawaii Five-O. 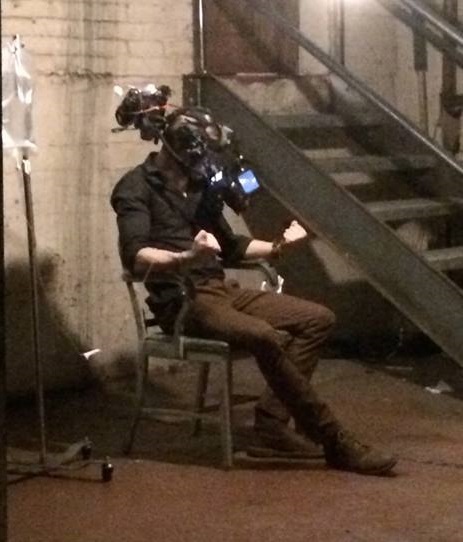 On August 24, he shared a short fight scene he was doing editing work on. It’s Mac and Jack fighting off bad guys in the airplane hangar they’ve been filming at a few weeks ago. 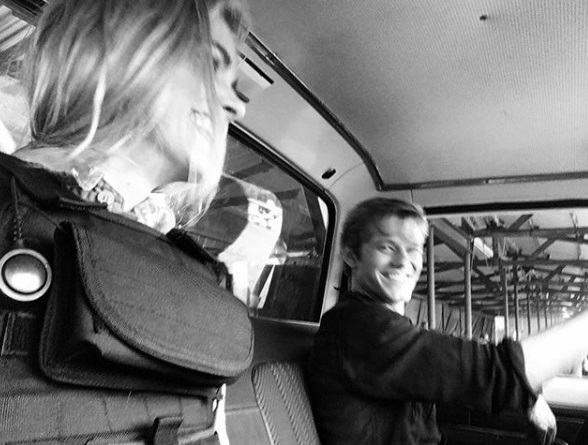 On August 28, Lenkov shared a storyboard picture of Episode 2×06 (Jet Engine + Pickup Truck). I always liked these storyboard drawings and hope we get to see more of them. This week, Lenkov had visited Montreal where he taught a Master Class in script writing to film students and also gave interviews to several news outlets. 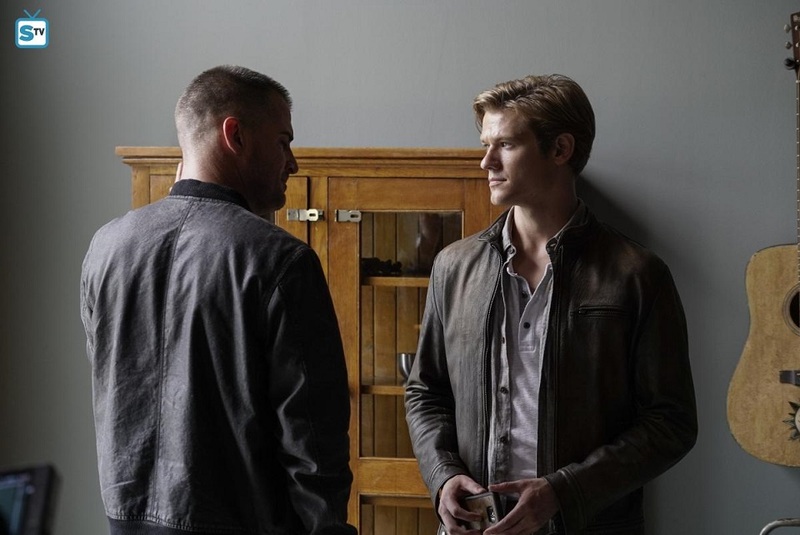 On August 24, TV Guide published a Guide for the Returning Fall Shows. Each show has a little description what happened last season (Where We Left Off) and what’s coming this season (The Scoop). The Scoop for the Reboot was this: Murdoc has a long list of people to kill and MacGyver is at the top, but there are some other names that will have to come first before he reaches his prime target. 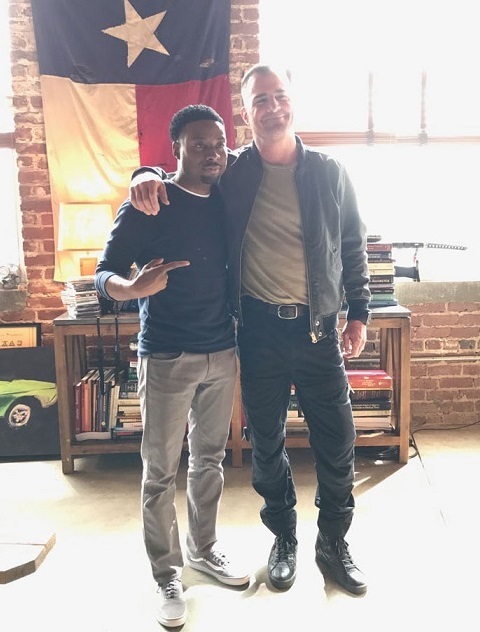 We know that David Dastmalchian has been in Atlanta recently and presumably filmed some scenes for the Reboot as well. 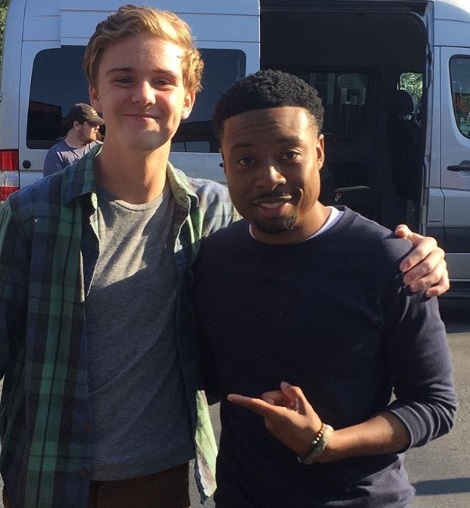 There was a “mystery” person on set of the Halloween Episode that Justin Hires didn’t want to reveal. We’ll see if this was David or not. 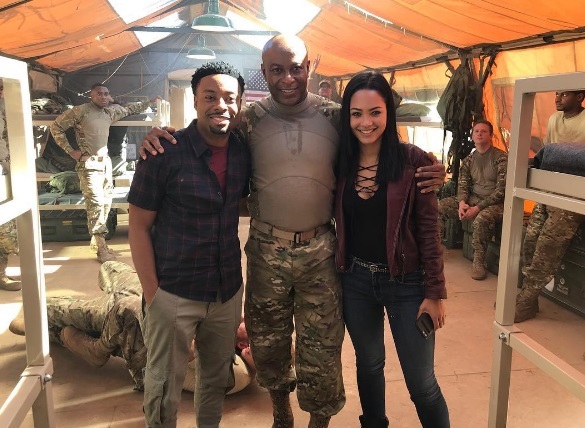 Considering Lenkov’s statement, it’s also possible they took the opportunity to film several scenes for different episodes. The use of “who he’s been” is quite interesting. 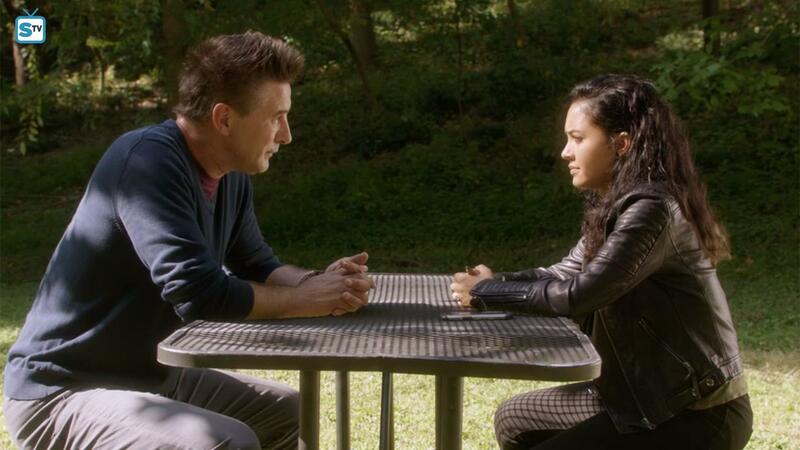 Many months ago I had this weird feeling that MacGyver’s dad might have been some secret agent. I had even made a Season 1 Finale Plot Twist Guess out of it. Back then, I was unaware that this is a similar storyline on Hawaii Five-0 (where Steve McGarrett’s mother – presumed dead for many years – showed up, revealing that she had been working as a government agent and had to fake her death for her family’s sake). Not revealing Mac’s dad until the Season Finale is quite clever looking at it from the Studio’s point of view, because it gives them enough time to cast someone interesting (who is maybe a bit more famous and expensive and could draw in new viewers). 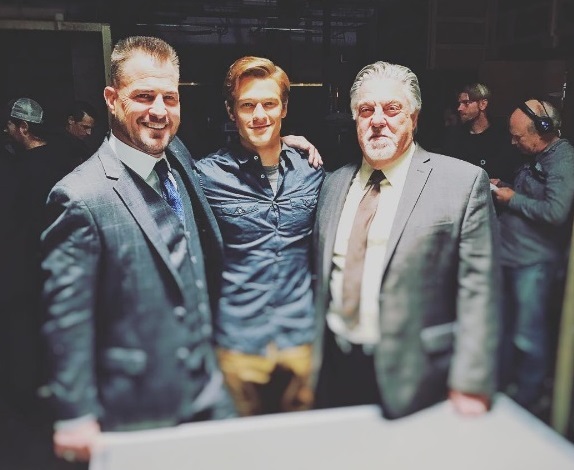 There’s a big potential in making Mac’s father a recurring role if the show gets renewed for a 3rd Season, after all. On the other hand, the writers have a tendency to draw out storylines that either get forgotten or fizzle out… until they remember it was never resolved properly and try to create a delayed plot twist around it. 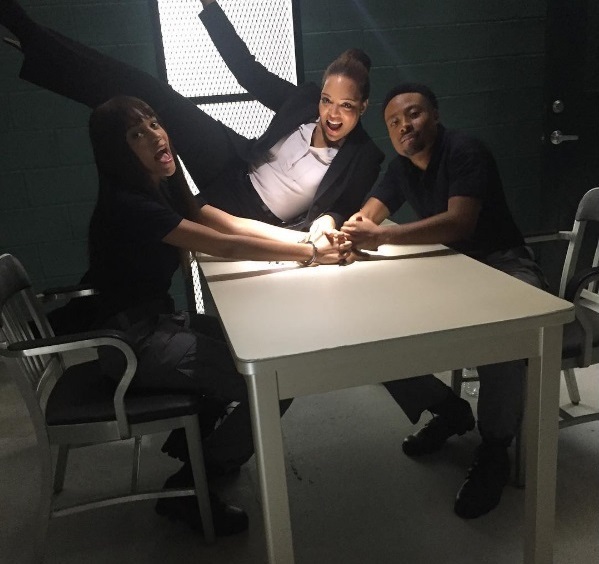 You can feel the cast is getting excited about the Season 2 Premiere. 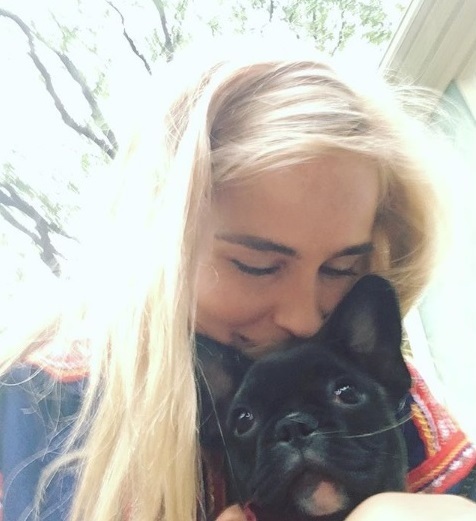 There have been quite a few posts on Social Media to help us remember the Premiere Date. On August 19, Meredith Eaton shared a BtS picture of Matty wearing her “thinking face”. Meredith also revealed that she always follows the “Magenta Memo“. On August 22, Justin Hires posted a picture of Bozer standing in his living room. Looks like Mac still hasn’t finished his work on that motorbike. Justin uploaded a compilation of his BtS videos from set onto his YouTube channel. In a live interview on Snapchat, he revealed that he hadn’t met Lucas before the first table read. He also said that he had done 80% of his stunts on Rush Hour himself, since him being quite athletic thanks to his black belt in Karate. 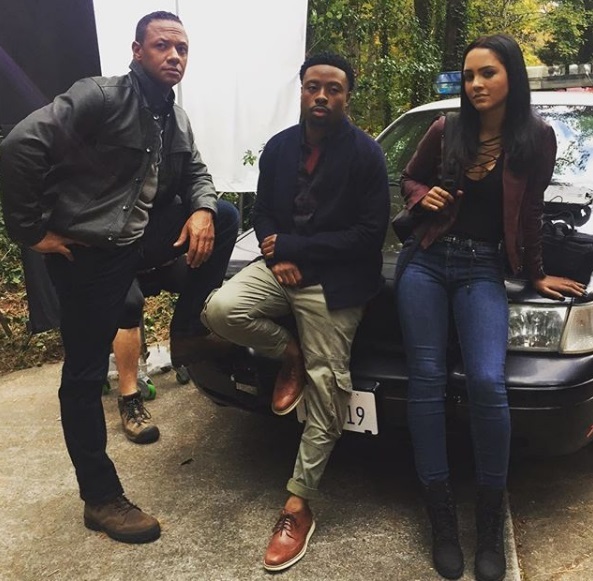 I guess we won’t have to wait long until Bozer gets some fight scenes to do. On August 28. Justin revealed he was doing ADR. The sequence on screen shows Jack being in pain and matches the hospital scene picture that Lenkov had posted on July 31st. 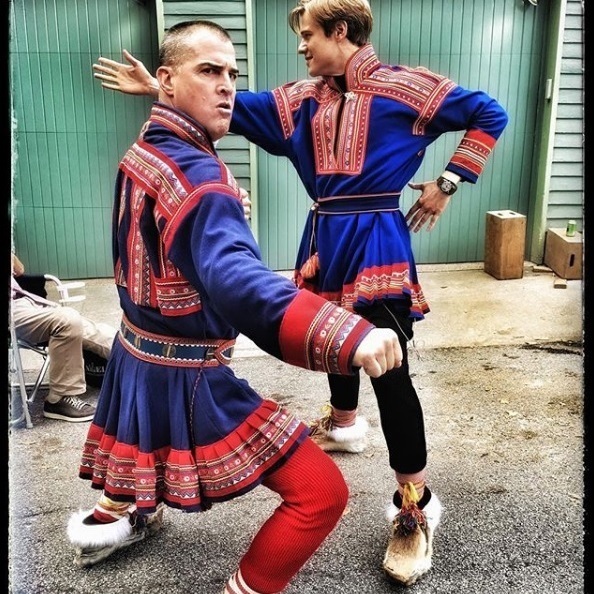 George Eads shared an amazing picture of him and Lucas Till wearing Lapland Folklore on set. The costumes look pretty authentic to me. Otherwise, his character Jack Dalton is still kicking doors and running around with guns. 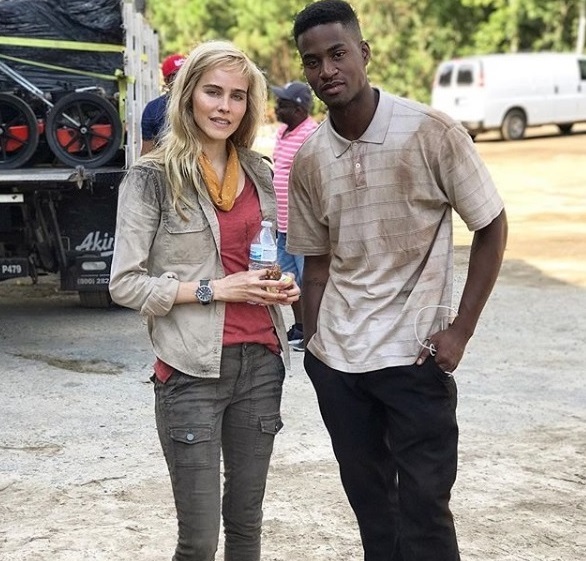 According to Justin Hires and BtS pictures by Anne-Marie and other crew members, they have been filming in the “Jungle” recently for several days. It’s possible this location is related to a plane crash and a rescue mission. 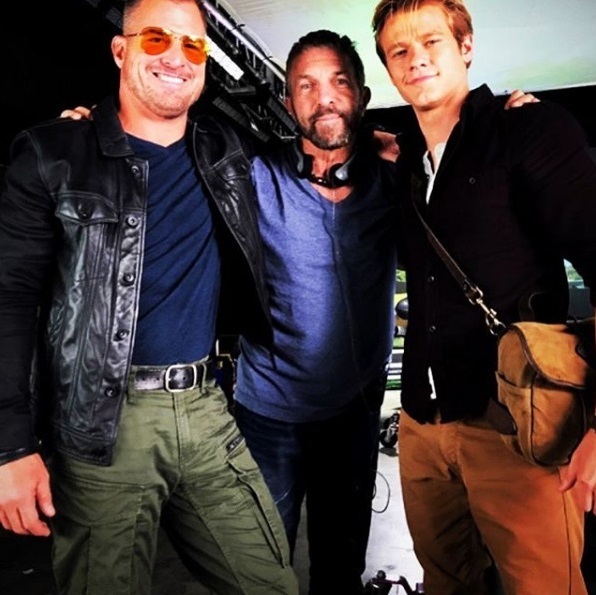 George Eads posted several pictures of “Jack in the Jungle” on August 19 and August 26 and additionally one of him and Lucas Till “playing make-believe”. 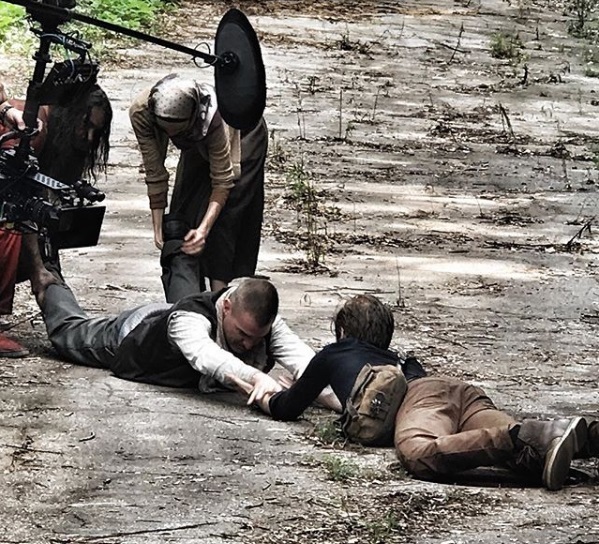 It looks like people are dragging Jack away. I initially assumed they would use another angle, making it look like Jack has to save Mac from falling. 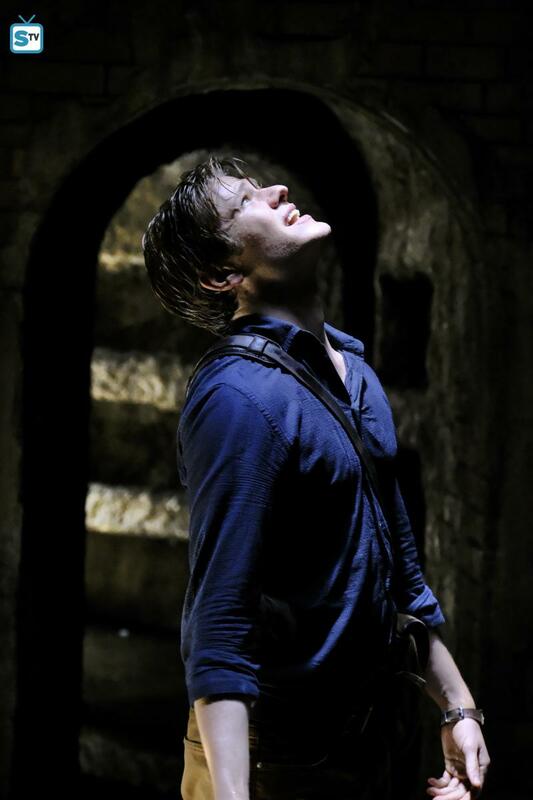 (In the Official Stills released yesterday, it looks like Jack is lowering Mac down into a sewer.) 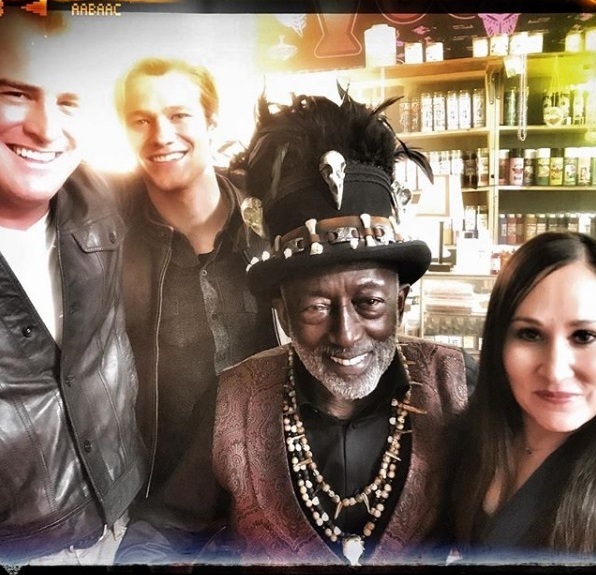 Peter Lenkov posted a close-up of George’s face; stating that “it’s good to have friends like Jack”. 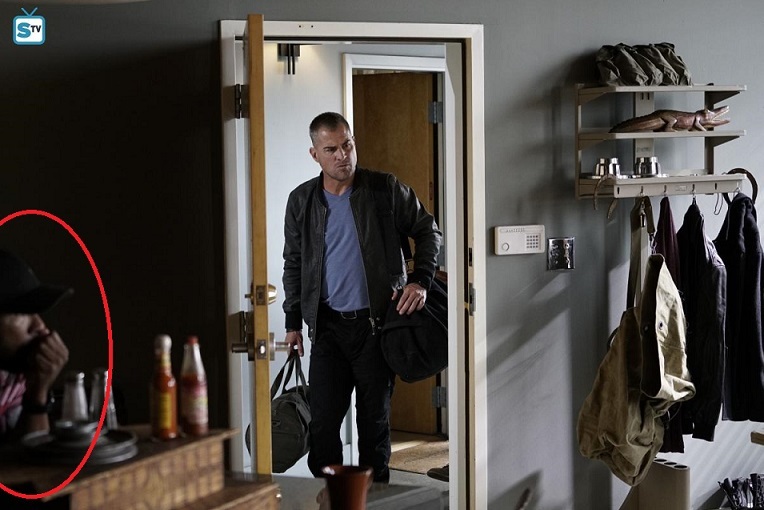 Bozer somehow ends up carrying all the CSI luggage in this episode. 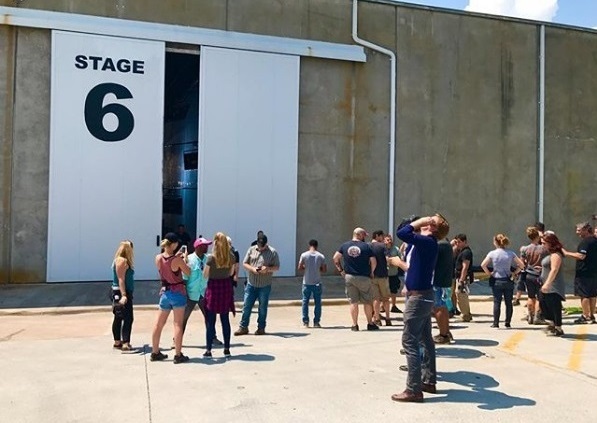 On August 30, they filmed at Berry Hill Airport. 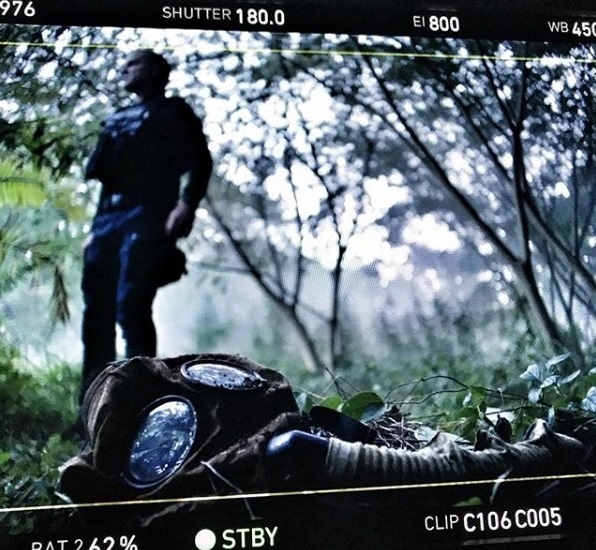 The location is dressed as Nigeria and apparently involves more jungle and some more crashed planes. Both George and Lucas took time to pose for fan photos and set visitors. 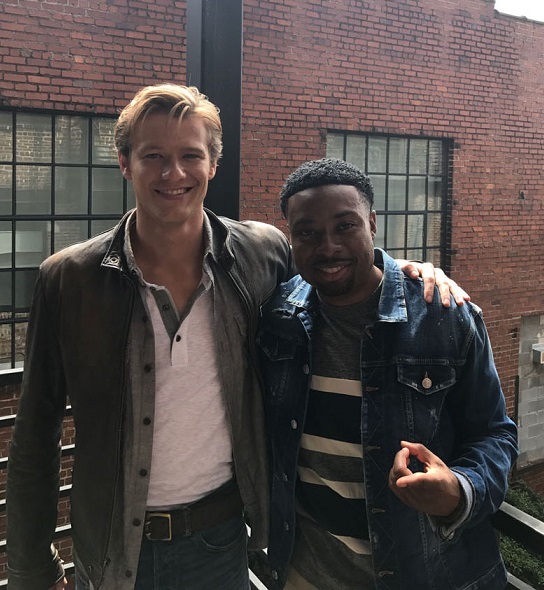 It might be Summer in Atlanta, but as Justin Hires had revealed a few weeks ago, filming for the Halloween Episode had already started. 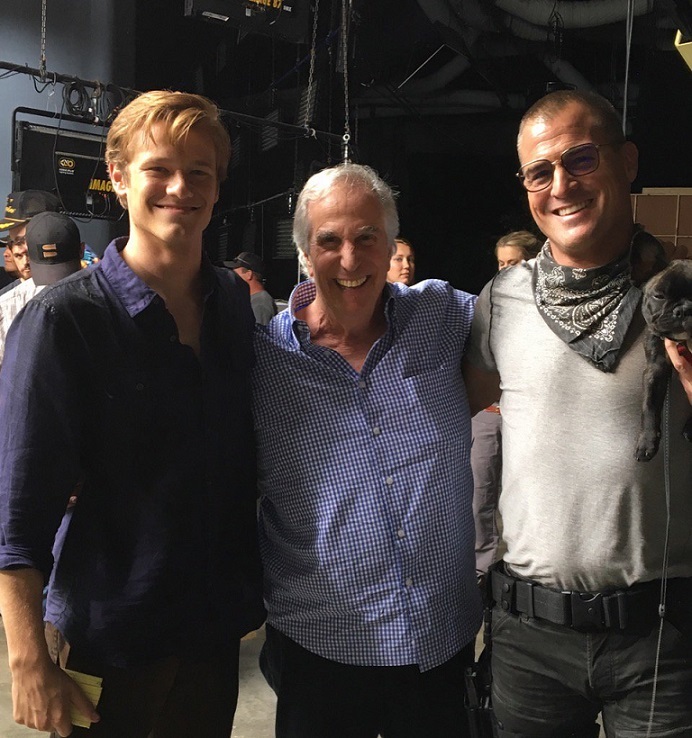 The episode doesn’t have a title yet, but thanks to Einstein we know who is directing it: Elizabeth Allen Rosenbaum who has already directed Episode 1×20: Hole Puncher. 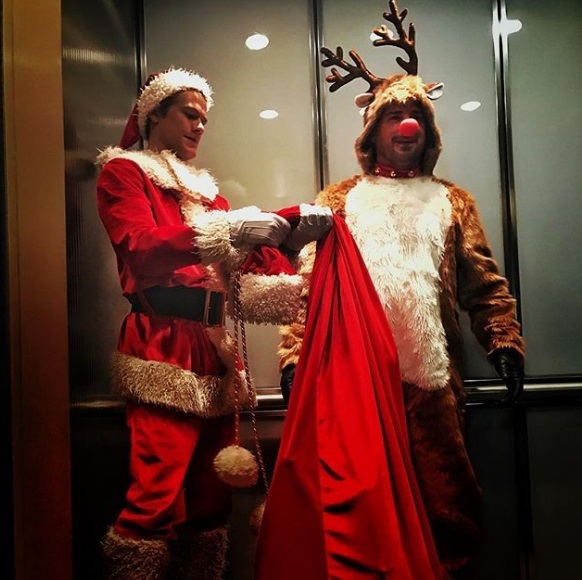 Acting- and camerawise, 1×20 was my favorite episode of Season 1, so I’m looking forward to this. 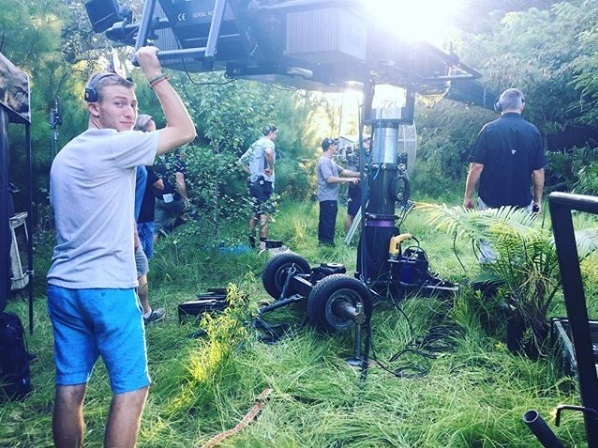 Justin posted a few BtS pictures and videos of this episode as well. 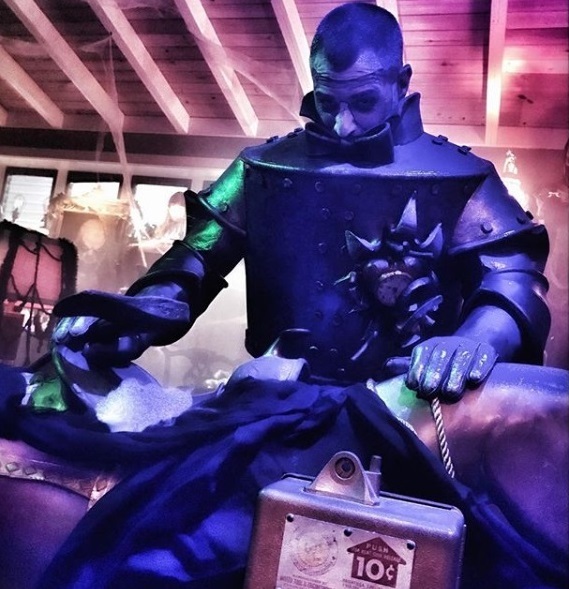 George Eads shared a picture of him dressed up as the tin-man. Might be a reference to the Wizard of Oz? At least it looks like an interesting Halloween costume. There was a Solar Eclipse visible in the US on August 21. Cast and Crew had still to work that day, but they got to watch a few minutes of the spectacle outside of the studio during a break. 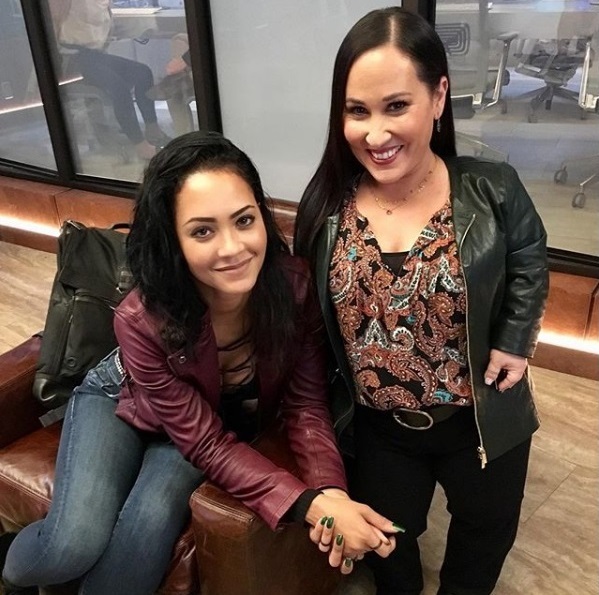 Meredith Eaton shared a picture of her and Tristin Mays watching, eyes protected as advised. Tristin had posted some Instagram Live Stories, and many crew members posted pictures of them wearing Eclipse glasses or of the crescent-shaped shadows during the event. 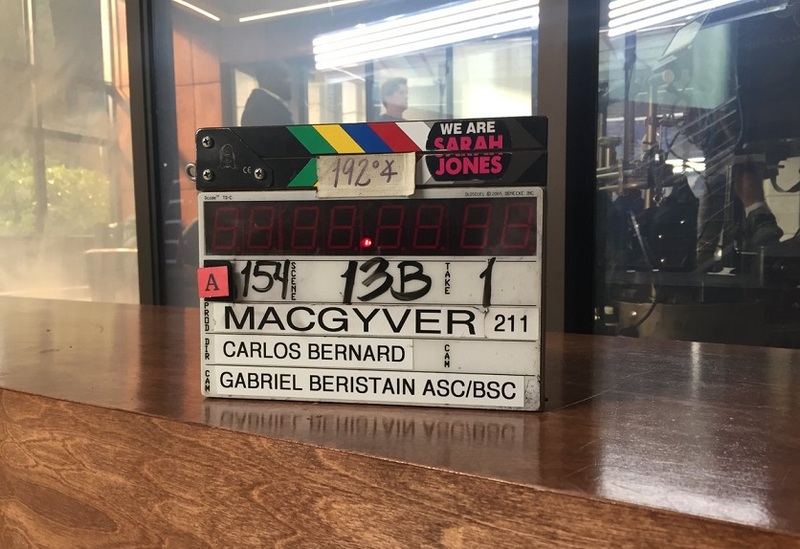 Another extraordinary event happened on August 23, as there were several postings about the new X-Men spin-off The Gifted (FOX) and MacGyver filming on the same location and sharing base camp. 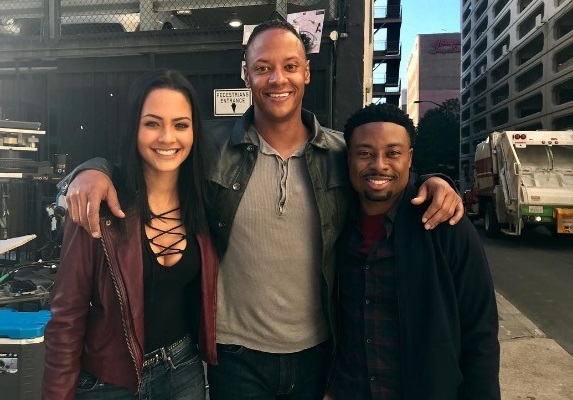 A Crossover seems highly unlikely for these two shows since they’re not on the same network and the Reboot is not a SciFi show. It’s funny though because not only did Lucas Till play Havok in the X-Men movies, but Amy Acker is also one of the main characters. Apparently, the Reboot crew didn’t like to share and announced a showdown between departements. Legendary Executive Producer Henry Winkler has been visiting the set yesterday. He posted a photo of him posing with Lucas, George and Einstein (who didn’t look very impressed). 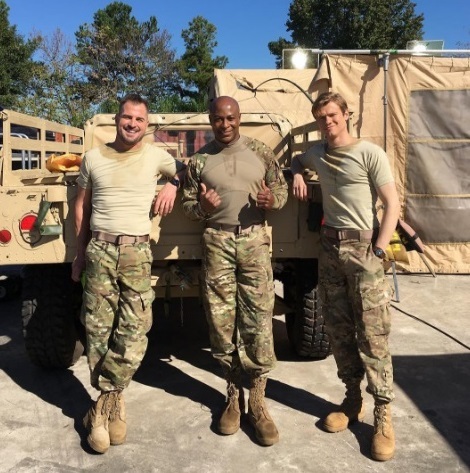 George Eads, Boom Operator Robert Maxfield and Cornell Willis shared some additional pictures of them with Henry. 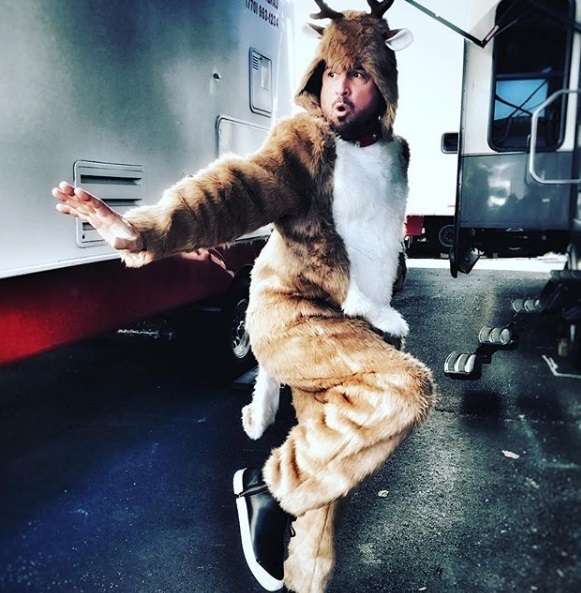 Today, Ricky Russert posted another BtS picture of him in costume for Episode 2×01. He definitely looks like he’s been held hostage for quite some time (unlike MacGyver in the Unaired Pilot who was clean-shaven as a baby despite being held prisoner for years by terrorists). Central Casting Georgia has been looking for a few Extras again, e.g. 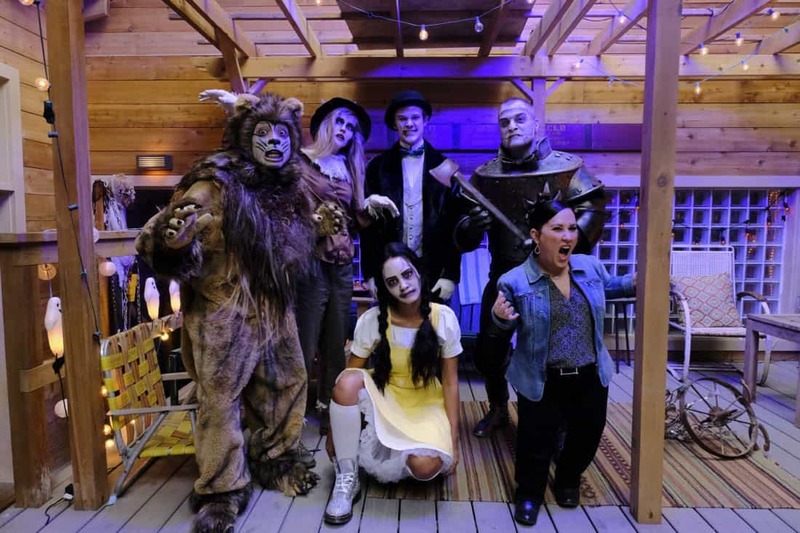 for Techs and Agents, Medics, Stand-Ins, European Cars, African American Combatants and Rebels, Nigerian Townspeople or for Parents (probably for a trick-or-treating scene for the Halloween Episode that was filmed that day). Other Casting Calls included a family for a photoshoot (Mom, Dad and 3 kids with blonde hair), featured Gunmen (looking Swedish, Finnish or Norwegian), a Hand Double and Fit Female Models. They’ve also been looking for another CIA Tech in a recurring role. I think it’s a good idea to have some recurring people working for Phoenix and the other agencies. There’s a rerun of Episode 1×20 (Hole Puncher) today. 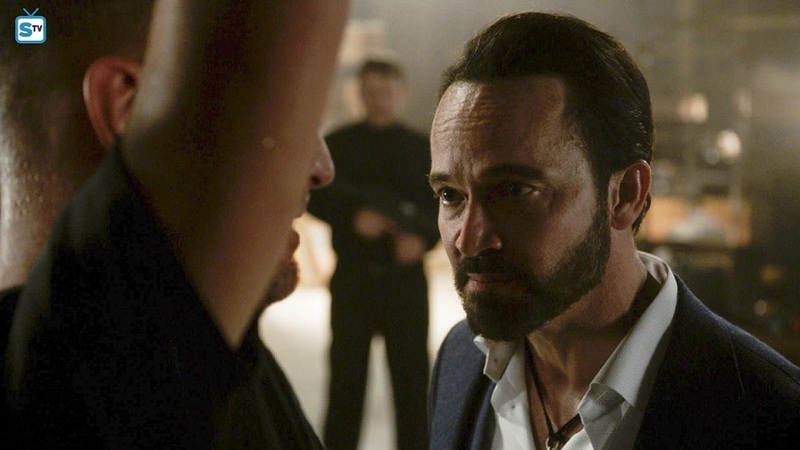 The rerun of the Season 1 Finale – Episode 21 (Cigar Cutter) – will air on September 22. That’s just a week before the Premiere of Season 2. Two episodes of the Reboot aired in Germany on Mondays, 8.15 pm and 9.15 pm on Sat.1. Despite predictions on social media and the constant negative reviews, the show earned good ratings overall. 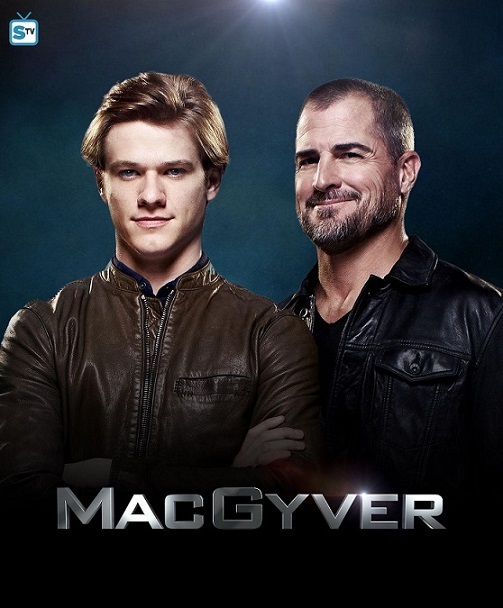 In fact, MacGyver helped raising the Pro7 Sat1 Media Group ratings because they have struggled a lot this summer. Some TV shows turned out to be a total bust: While Rush Hour was shoved to midnight and reached decent enough ratings to stay on air, Code Black was cancelled after only 4 episodes and Pure Genius after 6 episodes. They also rushed through This Is Us to finish earlier than planned. 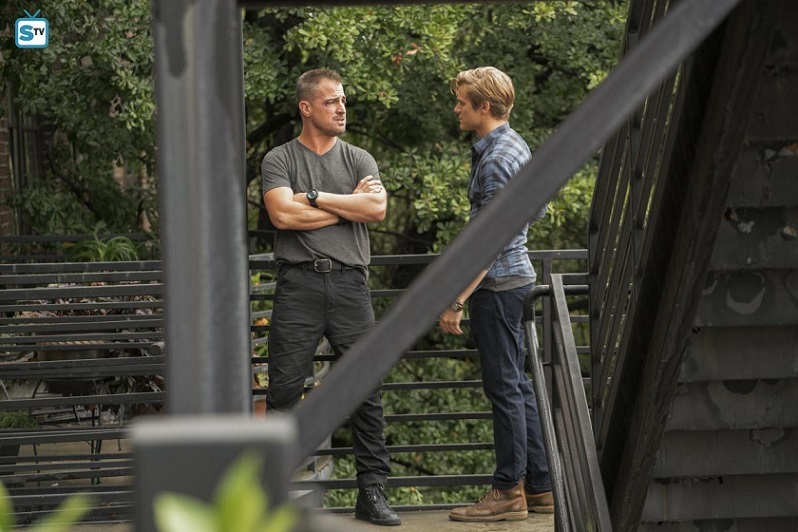 On average, every episode of MacGyver earned 868’333 live-viewers in the important demo group (14-49 years old). That’s a demo market share of 10.02% (which is just the desired market share of at least ten percent). Looking at total viewers (live-viewers older than 3 years), every episode reached on average 1.78 million people which is a total market share of 6.5%. The Austrian Channel ORF1 starts airing the Reboot tomorrow. Every Saturday at 7.10pm, they will air a single episode. I’ve mentioned before that Germany had skipped 3 Episodes in total (Episodes 11, 16 and 19). 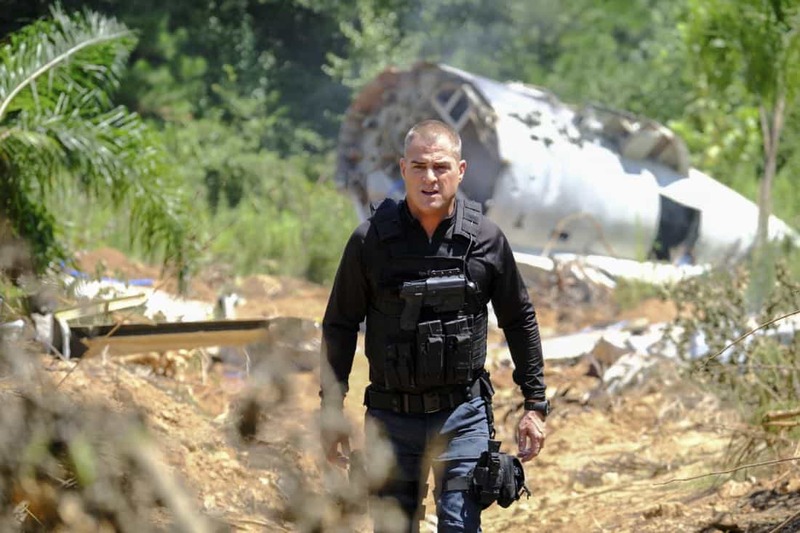 Sat.1 claimed “program-planning reasons” due to the premiere dates for new episodes of NCIS and Bull and promised to air the remaining episodes next year with Season 2. If ORF1 decides to air the episodes despite Sat.1 skipping them, the German-speaking premiere of Episode 1×11 (Scissors) will happen on November 11.